Tales from the Real OC (Really! 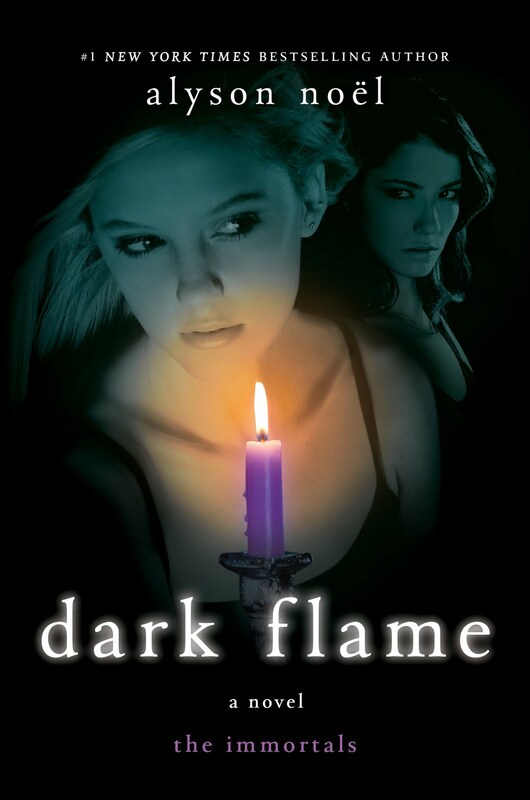 ): Dark Flame Excerpt #11! But instant manifestation is so cool! Tomorrow! Tomorrow! I love you, tomorrow! You're only a day awaaaaay! I think this book is going to be awesome, and super dramatic! Does it mean we have another realm, besides Summerland and Shadowland ?? I'm on vacation in Mexico and I'm on an extreme hunt to buy your book tomorrow!! I finished shadowland on the plane ride. Nelly- I know, wish I had it! Kai- I really hope you enjoy it! Roberta- Haha- all will be revealed . . .
Oh, I am so sad it will take me more time to get my Dark Flame copy !! Roberta- Have a good business trip! Roberta- Aw, we just missed each other- I was there twice in May! Hope I can get it on my ipad tomorrow! I have the B&N app too so I will try that! So excited! I already figured out what time the bookstore opens so I can be there to get it :0 Does that make me a dork? Well, I don't really care I am so excited! Aw, thanks Meaghan-- I really appreciate that! I just finished it. It´s awesome! Is that Roman talking? It sounds sorta sinister for whatever reason. Also, is there any chance you can do a signing in Connecticut sometime... there is never anything near me, ugh! I hope the books don't run out by the time I get there! Well, I'm coming there first thing tommorow, so I wonder if that matters? From what I've heard from 'A Good Addiction,' Dark Flame's gonna bea blast (LITERALLY). I hope Night Star will be just as good as I hope Dark Flame will be.